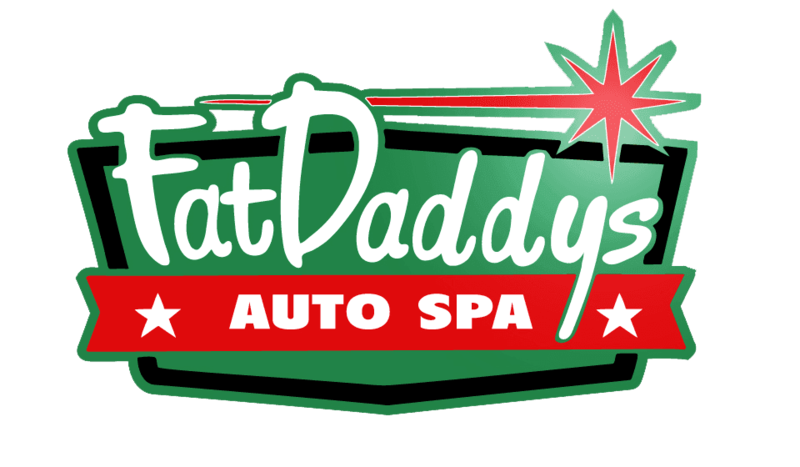 Here’s the skinny on Fat Daddy’s Auto Spa. The founder started in his single car garage in 1995 detailing the neighborhood vehicles and vehicles of family and friends, mostly for fun and the love of making something look new again. "Had my car detailed and I couldn't have been happier it looked amazing! Excellent customer service and the price for all the work they did was awesome. Highly recommend." "I have been taking my truck and my wife's car to Fat Daddy's for a while now. Always does a great job!" "Superb! This past year we took my 2007 Red BMW 335i and my partner's 2007 Blue BMW 335xi to Fat Daddy's for exterior polish, interior detail and engine compartment cleaning."